Pictured above: A scene from the college town of Clemson, South Carolina. Learn about the world&apos;s 6 best places to live or retire. Live well on $30 a day. Own an exotic beachfront getaway for $35,000. Or romantic pied-a-terre for under $60,000. Enjoy fine restaurant dining for $7 per person. Employ a maid or gardener for $6 a day. Buy comprehensive health insurance for $20 per month. This brief video shows you how. One estimate is that 51% of households will see a reduced standard of living standard once they retire. This new article will help you assess your financial readiness, plus what to do if you don&apos;t like the answer. What to do if you can&apos;t! 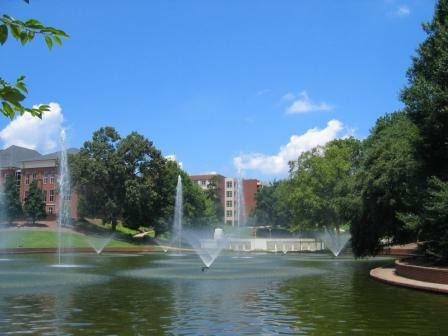 It is no wonder Clemson is #80 on our list of most popular retirement towns. It&apos;s in a low tax state, and it has a major university that provides a steady source of youthful energy. It is also an easy drive to Atlanta, Greenville, and huge Lake Keowee. Click on a state to see reviews of 818 great retirement towns, plus capsule summaries of 1,664 active adult communities. We meet few folks willing to do the hard work of retirement planning - for both the near term and the longer horizon. Here is the retirement story of the Hinands, who visited 20 CCRCs before finding their dream, "Intentional" community. 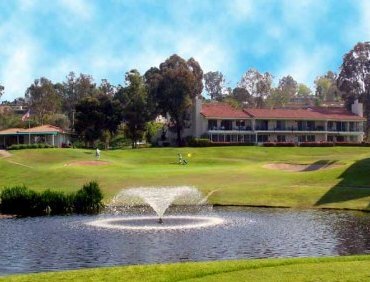 Near Laguna Beach in Laguna Woods is one of the largest active adult communities in the world, Laguna Woods Village. Some 16,000 residents enjoy life here in a variety of home types - from high rise apartments to single family units. The community, completed in 1986, is in many ways a smaller scale, California version of The Villages.